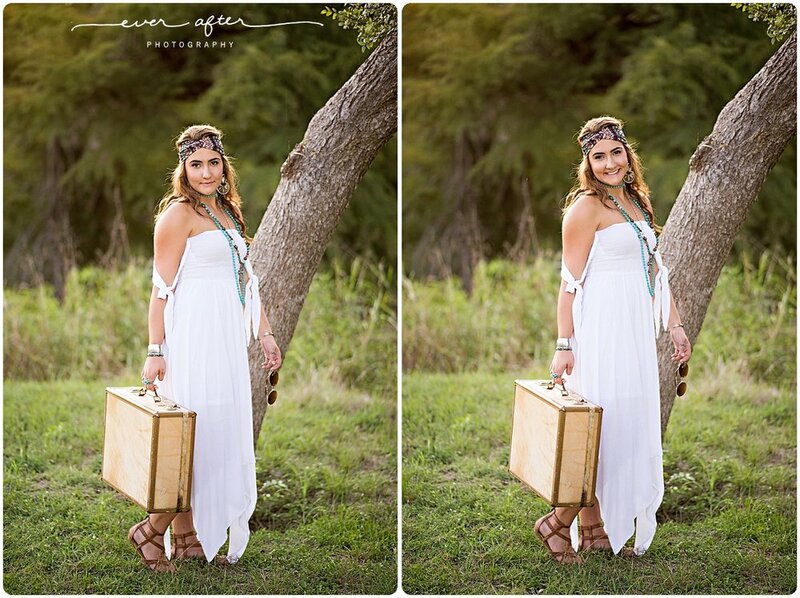 The Ever After Model team got together last weekend for a group Boho-themed group shoot on the Guadalupe River, and they killed the look! After a bit of brainstorming and multiple changes to the plan, we landed on this idea and the girls knocked it out of the park. 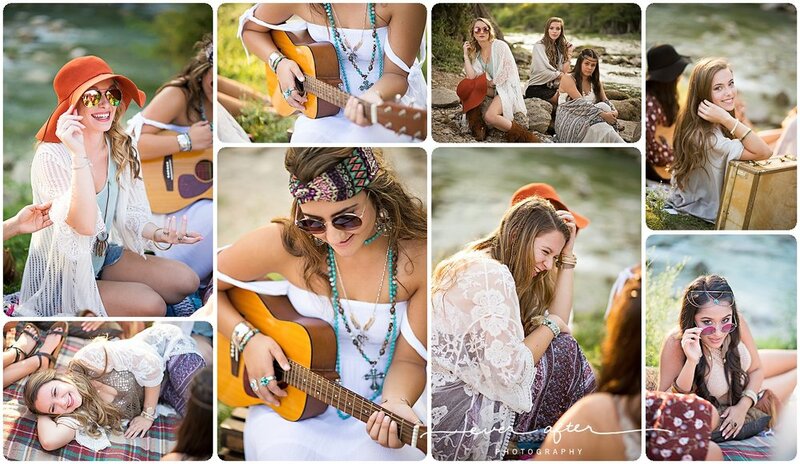 If I didn't know better, I would think this was a group of hippie-chicks from the 70's chillin before a music festival. 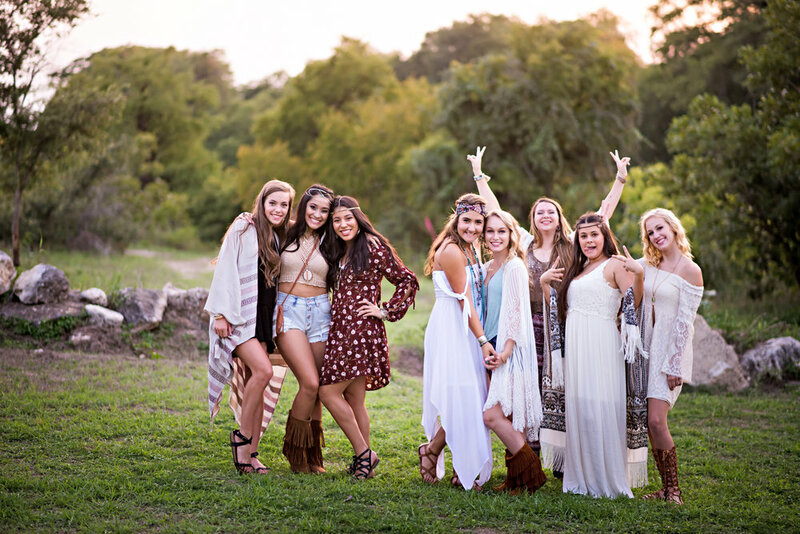 The Ever After Model team is made up of high school seniors from around San Antonio, New Braunfels, Spring Branch and Schertz. Check them out!